ACTS-OFW Representative Aniceto Bertiz III has apologized for the way he acted when he went through the security checkpoint at the Ninoy Aquino International Airport on Saturday. 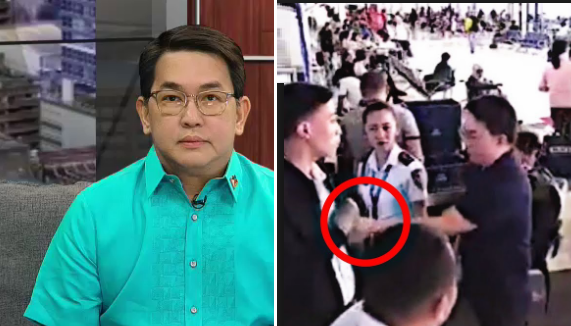 The lawmaker seen not following security protocols at the NAIA Terminal 2 domestic departure area in a viral video defended his move saying he was only reprimanding the screener for not checking several Chinese-looking individuals. 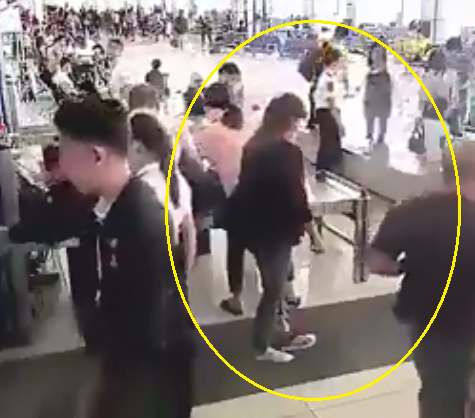 Bertiz, who was seen in a viral video snatching off an airport personnel's identification card, meanwhile issued a statement apologizing for the way he acted at the airport. "I offer no excuse. I am sincerely sorry for my actions," Bertiz said. The lawmaker stressed that he went through the checks despite having a security ID issued by Manila International Airport Authority (MIAA) general manager Ed Monreal.